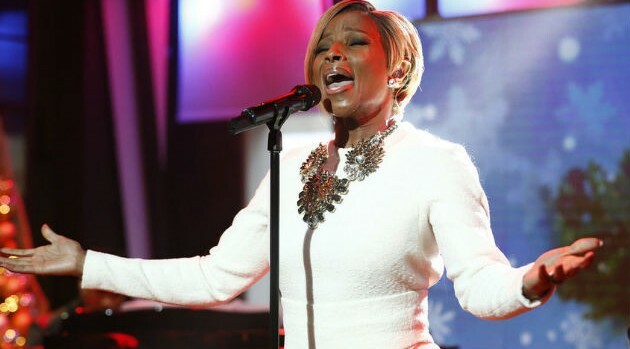 Image Courtesy Peter Kramer/NBCMary J. Blige not only has landed a guest role on Fox’s new hit series Empire, but also has contributed an original song called “Shake Down” to the show’s official soundtrack. On Monday, the singer took to Twitter to reveal that her song is streaming via Entertainment Tonight’s website. “Here’s a taste of my @EmpireFOX cameo this week. Listen to ‘Shake Down’ on @etnow! #EmpireFOX,” she tweeted. Blige joins a notable roster of entertainers on the soundtrack, including Estelle, Jennifer Hudson, Juicy J and Rita Ora, among others. Empire airs Wednesday, March 11 at 9 p.m. ET on Fox.